There are 33 blog entries for September 2016. One Of Our Historic Landmarks Is In Need Of Repair! Friday, September 30th, 2016 at 3:39pm. Thursday, September 29th, 2016 at 1:06pm. Relax your body and mind in a new way with yoga on the water. 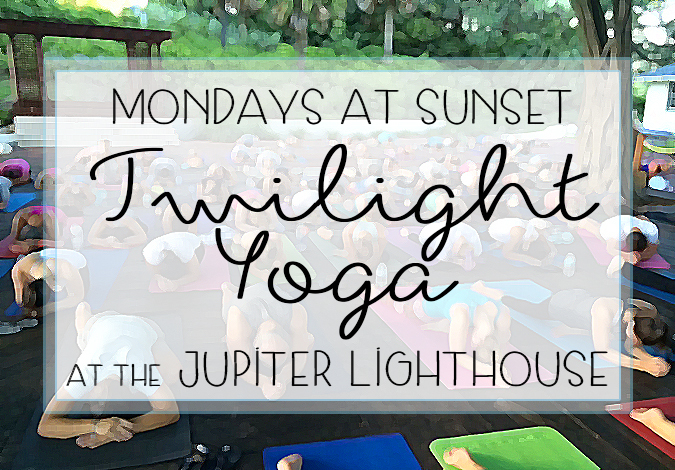 Mondays at the Jupiter Lighthouse you can experience “twilight yoga” overlooking the water and sunset. 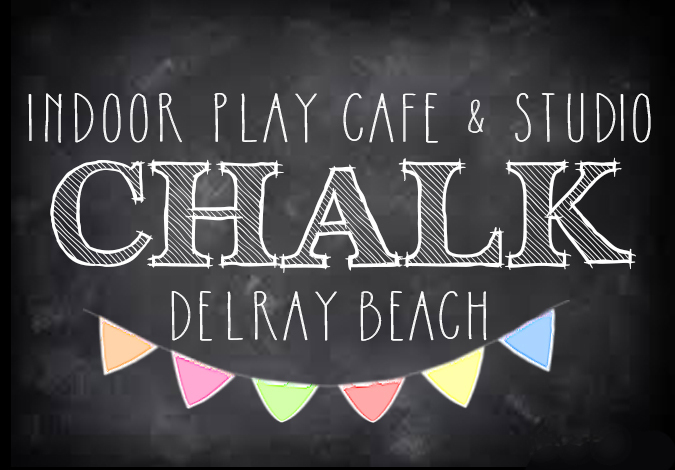 The class is led by Mary Veal of Kula Yoga Shala in Jupiter, and takes place on the Lighthouse Deck at sunset each Monday evening. The class is designed for yogis of all skill level, from beginner to expert. 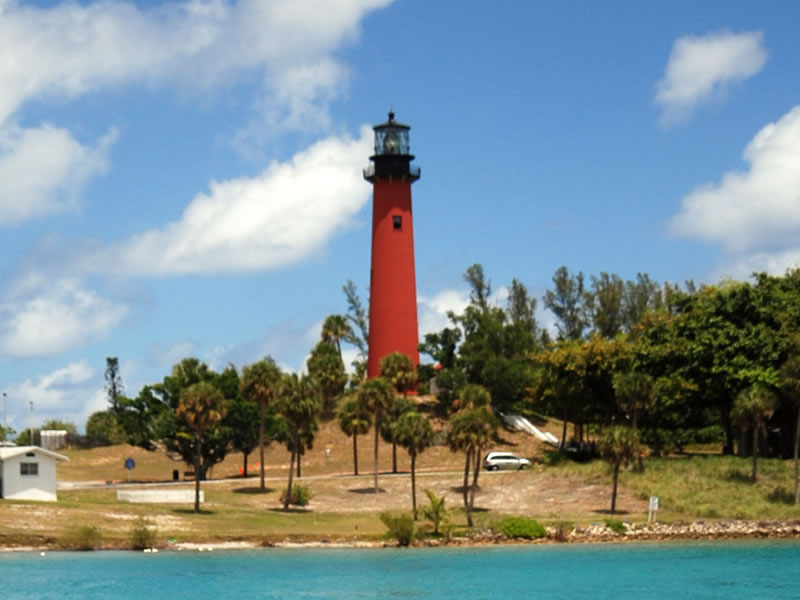 Embrace the ultimate serenity with twilight yoga at the Jupiter Lighthouse. Guests are asked to bring their own yoga mat and flashlight. The classes are free to everyone but a donation to the Lighthouse Museum is greatly appreciated. Class times are usually between 6-7pm but are based on sunset and will be canceled if weather isn’t permitting. Thursday, September 29th, 2016 at 11:43am. 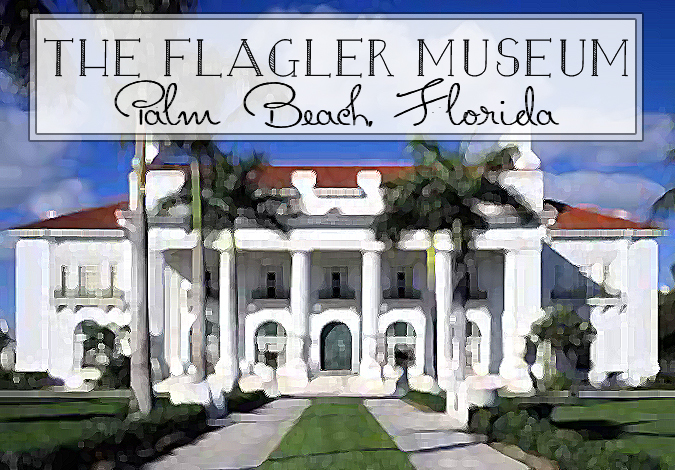 An iconic symbol of Floridian and American History and glamour is the Flagler Museum of Palm Beach. 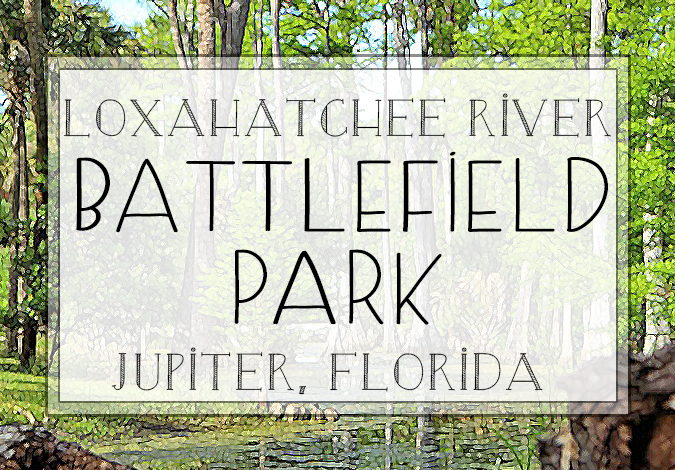 It is one of the most renowned homes in Florida. In the early 1900’s, Henry Morrison Flagler as a wedding gift to his wife built in the incredible manor and named it Whitehall. “In 1902, the New York Herald proclaimed Whitehall, Henry Flagler's Gilded Age estate in Palm Beach, "more wonderful than any palace in Europe, grander & more magnificent than any other private dwelling in the world." Thursday, September 29th, 2016 at 11:40am. Every Tuesday and Thursday at the Loggerhead Marinelife Center in Juno Beach is a fish-feeding program for kids! This free program takes place at the Mangrove exhibit, which displays the habitats of Florida’s coastal ecosystems. Kids who attend the program will get to learn about the different animals that live in these environments and their feeding habits. They will get to see an up-close and live feeding to see how the fish feed and interact with each other. Kids get to touch and see the different types of foods these fish eat too, from corals, anemones, other fish and plankton. 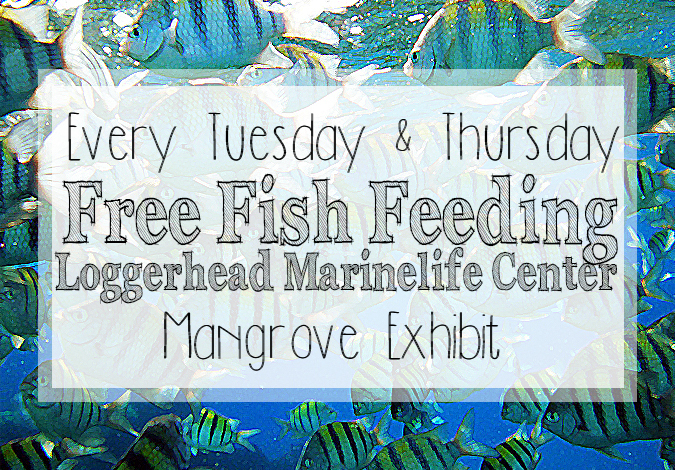 The Fish Feeding program at Loggerhead Marinelife Center takes place every Tuesday and Thursday at 3:00pm. The program is free for everyone. Thursday, September 29th, 2016 at 11:28am. 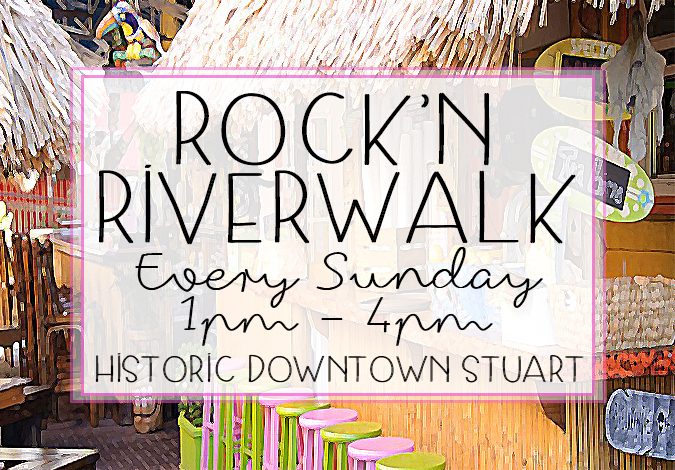 Calling all art enthusiats,The City of Murals Art Tours are a must try! Tour through the city of Hobe Sound charming and quiet streets. The city is known for its atisinal and quaint lifestyle. Since 2009 the town has been under a “paint the town initiative” which is a project to paint the town with beautiful murals upon the buildings. Lead by professional artist, Nadia Utto, this project has given over 40 artists and 100 residents and visitors the chance to express their personalities through art. 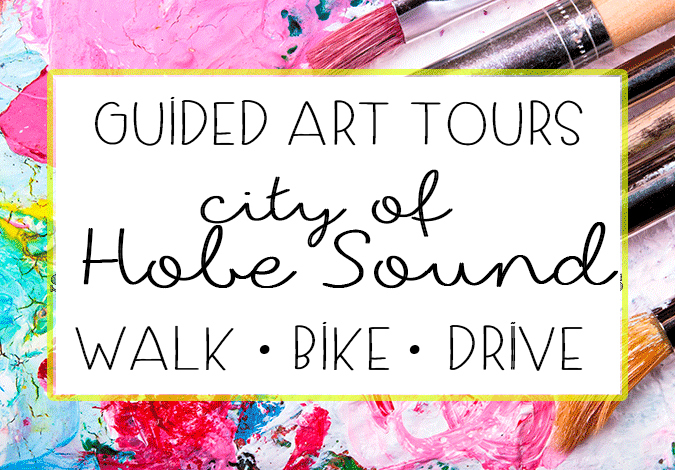 The Hobe Sound Art Tours are two hour-long tours and are led by a professional artist giving you all of the inside scoop on local art and history. While on the tour there are fun treasure hunts and educational games to keep the tour fresh and interesting. Thursday, September 29th, 2016 at 10:26am. 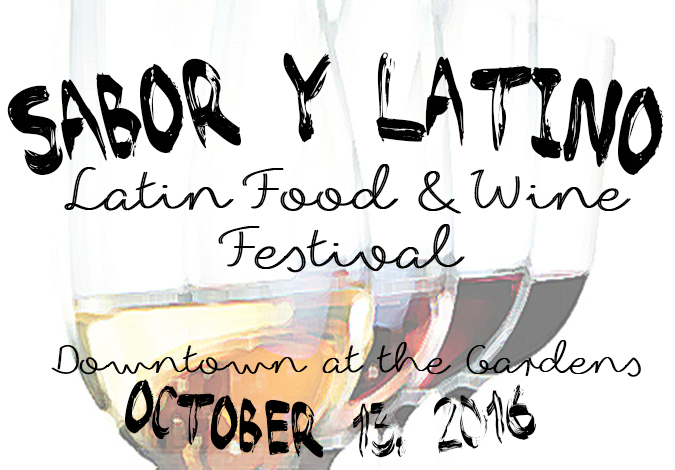 Come out to Downtown at the Gardens in Palm Beach Gardens for a taste of Latin culture and flare for the Sabor y Vino Latin Food Festival. Explore different tastes of Hispanic cuisine. There will be everything from Spanish, Colombian, Mexican, Argentinian and Cuban delicacies. Total Wines and Pernod Ricard sponsor the Sabor y Vino Latin Festival, so the best of wine and spirits will be available for sale to compliment the Spanish tastes. Sabor y Vino will also be featuring authentic Latin music from the groups Mundo Latino Trio and DJ Caliche while the iBallroom Dance Team will be performing and teaching guests dances like the salsa, bachatta and merengue. Monday, September 26th, 2016 at 3:45pm. 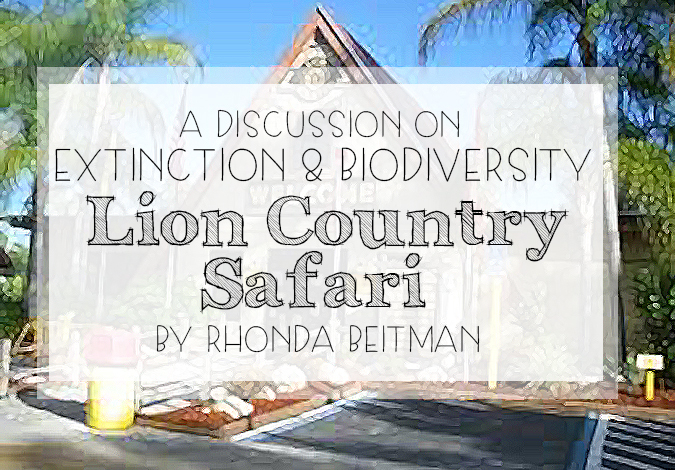 Today, Lion Country Safari and Rhonda Beitmen join together to educate visitors of the park and animal enthusiasts on the health of our planet and the animals that reside here. Beitmen is an expert on extinction and she will be covering topics like biological diversity, biodiversity, climate changes and climate control. Biological diversity is the amount of variety of plant and animal species on Earth. The importance of biological diversity (aka: biodiversity) is massive and determines the health of our planet. Biodiversity, affects the environment on a global level. It is critical in maintaining the cleanliness of our water, air and land. It affects everything from stability of the climate to stability of the soil.